← THE COMPLEXITY OF HISTORY, KNOWLEDGE & POWER, A SELECTIVE MEMORY TO REMEMBER HISTORY, THE WAY HOLLYWOOD MAKES MYTHS, A FEW EXAMPLES. There were no poor and no rich; there was no need to labor, because all that men required was obtained by the power of will; the chief virtue was the abandonment of all worldly desires. The Krita Yuga (Satya Yuga) was without disease; there was no lessening with the years; there was no hatred or vanity, or evil thought; no sorrow, no fear. All mankind could attain to supreme blessedness. According to KD Abhyankar, the starting point of Kaliyuga is an extremely rare planetary alignment, which is depicted in the Mohenjo-Daro seals. [ Going by this alignment the year 3102 BCE is slightly off. The actual date for this alignment is February 7 of 3104 BCE. There is also sufficient proof to believe that Vrdhha Garga knew of precession at least by 500 BCE. Garga had calculated the rate of precession to within 30% of what the modern scholars estimate. Most interpreters of Vedic scriptures, as Bhaktisiddhanta Sarasvati Goswami and his recent disciple Bhaktivedanta Swami Prabhupada believe that Earth is currently in Kali Yuga and lasts 432,000 years. Other authors, such as Swami Sri Yukteswar and Paramhansa Yogananda, believe that it is now an ascending Dvapara Yuga, indicating levels of cycles within each major Yuga period as each being a development, the smaller cycles within cycles eventually leading to full development of the qualities of the ages. The Kali Yuga is thought by some authors to last 6480 years although other duration have been proposed. 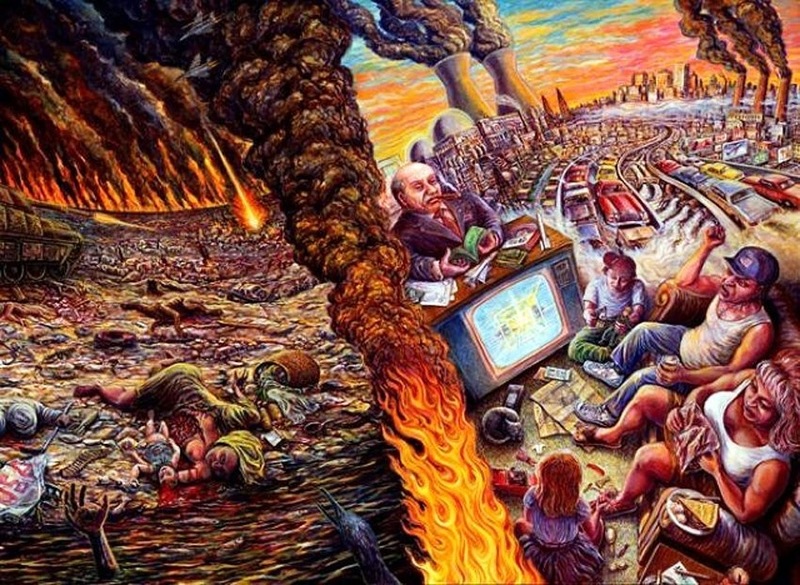 Hindus believe that human civilization degenerates spiritually during the Kali Yuga, which is referred to as the Dark Age because in it people are as far away as possible from God. Hinduism often symbolically represents morality (dharma) as an Indian bull. In Satya Yuga, the first stage of development, the bull has four legs, but in each age morality is reduced by one quarter. By the age of Kali, morality is reduced to only a quarter of that of the golden age, so that the bull of Dharma has only one leg. “It is the lowest instincts that stimulate the men of the Kali Yuga, they prefer false ideas, they do not hesitate to persecute the sages, desire torments them, neglect, illness, hunger, the fear spread. Severe droughts The different regions of the countries will oppose each other The sacred books will no longer be respected Men will not have morals, and will be irritable and sectarian False doctrines and misleading writings spread in the age of Kali People are afraid because they neglect the rules taught by the wise and do not perform the rites correctly anymore Many will perish The number of princes and farmers will gradually diminish The lower classes want to attribute real power and share knowledge, food and the beds of the old princes, most of the new leaders are of slave origin, they will persecute the priests and those who have wisdom. to fetuses and heroes. The slaves want to play the role of intellectuals, the intellectuals that of slaves. Thieves become kings and kings become thieves. Rare are virtuous women. Promiscuity extends. The stability and balance of castes and the ages of life disappear everywhere. 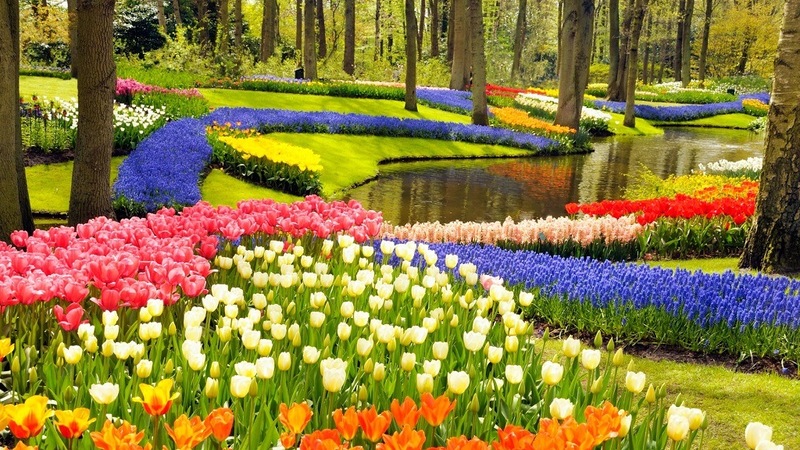 The earth produces almost nothing in some places and produces a lot in others. The powerful take over public goods and stop protecting the people. Wise persons of low birth are honored as if they were Brahmans and deliver to people who are not worthy of it the dangerous secrets of the sciences. Teachers are debased by selling their knowledge. Many take refuge in a wandering life. At the end of the Yuga, the number of women increases and the number of men decreases. During the Age of Kali, the Great God, Shiva, the dark blue and red peacemaker, will be revealed to all under a disguise to restore justice. Those who go to him will be saved. At the end of the Yuga, the animals become violent, the number of cows decreases. Good men withdraw from public life. Market cooked foods are sold in the market square. Also the sacraments and religion are sold. The rain is erratic. The merchants dishonest. Linga Purâna, II. Chapters. 39, 40. In all honesty there is wide controversy, between Astrologers, about the time the Kali Yuga will end, and even some Astronomers have jump into the fray! Some say it already started in on 26th July 2014 at 3:11:00 p.m., others not until 2,025, and many others into different dates, as far as thousands of years into the future! And frankly it will take too many pages to explain, and it will not be of interest to those who do not have a background in Astrology, or Astronomy, if you are interested on those details you can find your way through those arguments by navigating to such websites. Some propose the date of 2025, and the object of my post, it’s to call attention to this not new, but coming our way Millenarianism phenomena, as we speak, too many argue we are in the Aquarius age, some deny it, or that if the Maya end cycle on 2012 year, had, or has any meaning? The Mahabharata has also prophesied the same thing but with further elaborations on how conditions will be when Satya-Yuga or Krita-yuga begins again: “O descendant of Bharata, when at the appearance of the Krita Yuga, sin will thus be completely destroyed and virtue will flourish, men will again be engaged in religious rites. Well-planted gardens, sacrificial grounds, large tanks, Vedic schools and colleges, ponds and temples, will (all) reappear everywhere; various sacrifices will also begin to be performed at the appearance of the Krita age. Brahmans will be honest and good. Being devoted to asceticism, they will be Rishis (and wise sages). The hermitages occupied by the wicked wretches will once more be the homes of men devoted to Truth. Men in general will begin to honor and practice Truth. All seeds sown on earth will grow. O king of kings, every kind of crop will grow in every season. Men will devotedly practice charity, vows, and religious rites. The Brahmans, devoted to meditation and sacrifices (Vedic rituals), will be of virtuous soul and cheerful disposition. The kings will virtuously govern the earth. 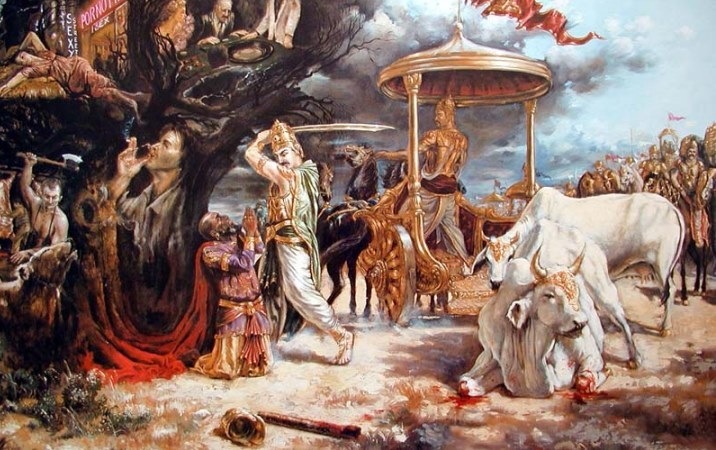 In the Satya yuga (Krita Yuga), the Vaishyas will devote themselves to trade, the Brahmans will be devoted to their six duties and the Kshatriyas will be devoted to the display of prowess (for the protection of the citizens). The Shudras will be devoted to the service of the other three orders. Such will be the Dharma in Satya yuga (Krita yuga), Treta yuga, and Dvapara Yugas. Controversy about cycles are based on hypothetical theories, based on Sacred scriptures interpretations, so therefore, also subjective, to multiple interpretations, however also believe what some sages said regarding in what age we live. This entry was posted in Calendars, Cosmology, Cyclical time, Golden Age, Hinduism, History, Kali Yuga, Knowledge, Krita yuga, New Age, New Values, Prophesies, Religion, Satya Yuga, Things To Come, Transformation, Uncategorized and tagged Golden Age, Kali Yuga, Linga Purâna, Millenarianism, Satya Yuga, Vedic Cyclical Time, Year 2025. Bookmark the permalink. 49 Responses to THE END OF THE KALI YUGA, IN 2025. AND THE BEGINING OF SATYA YUGA, A GOLDEN AGE, ANOTHER MILLENIAL MYTH? Thank you for your contribution,I am glad there’s someone out there interested on these things, besides me. It is interesting to compare western and eastern esoteric notions about cosmic timescales as well as periods or eras of what might be termed ‘spiritual history’. First off, I agree with your statement that most current (or vaguely current — i.e. within the past two centuries) are theoretical and base their conclusions upon interpretations of ancients scriptures. I also think the means to comprehend these scriptures have largely become corrupted under modern trends in thinking. These two links, for example, show quite different estimations about the lengths of various yugas, both from an eastern perspective. The western representative is different in several key ways, which I believe lends it more credibility. First, it is not based upon theoretical ruminations about ancient texts. The author clearly and boldly states in numerous places that all of his esoteric teaching arise from direct spiritual perception of the akashic record of cosmic history, which lives and is decipherable to all who succeed witht he necessary exercise in inner development which are appropriate to modern humanity (which he also highlights in detail). Further, he claims that Kali Yuga has already ended, in 1899. Further, he clarifies the meaning of this. The main difference between the former age, which lasted 5000 years and the present (which will also last 5000 years) is that the spiritual world is now “open”, i.e. perceivable, to those who make the appropriate cognitive and ethical efforts to perceive such things. This would explain why the present world situation is so murky. Because a small number of individuals can see what is actually up. And a larger number can sense this openness, or are on the verge of themselves being able to perceive (and may do so next incarnation). While the large majority neither try to see or consider it is even possible, worthwhile or non-crazy. This leads to a moshpit of growing pains which we are in the beginning stages of, only. The various eastern characterizations of how the various yugas would be experienced are highly idealized and monolithic. The reality is that evolution, devolution, and conflict of consciousness is constantly occurring within earthly development, especially now. It is also interesting that the western esoteric and eastern perspectives so closely agree upon the beginning date of the most recent Kali Yuga. Eastern interpretations, based on astrological calculating, say: 3102 BC. The western source, based again upon direct (claimed) spiritual perceptions states: 3101 BC. I agree with you, there’s too many arguments on these issues, and I have spent long time since I was a young man reading about these subjects, to ignore, the many contradictions. Also, something most forget, or are unaware, are the sub-cycles who clarify some issues, but confuse many, the sub-cycles work as in Western Astrology the Decans. In order to give fuller interpretation to the zodiac signs, ancient astrologers subdivided each sign into periods of approximately ten days. These divisions are known as the “decans” or “decantes” and are somewhat arbitrary in order to allow for the five (and sometimes six) extra days in the year beyond the 360 days required for the thirty-six Decans, are basically sub-cycles ruled by a different influence. The same apply. into larger cycles as the ‘Ages’ of the Platonic year of 25,920 years, and also to the Yugas in Hindu Astrology. every Age, or in the case of the Yugas contain a Golden period, as well as all the rest, Silver, Bronce, Iron. As we agree, all these it’s very subjective, however something our archaeologist seem to miss, worried with so many other things, and the fact every Age has it’s own priorities, our history from the past reflects out our own today priorities, not necessary, the same of the Age in question. It’s only recently maybe the last 20, or 30 years people get around to see, and celebrate around these ancient monuments, despite been known for centuries. Sorry about the subtitles,on Chitchen Itza, couldn’t find one in English. I agree with you, but I also recognize there’s great deal of subjectivity, on a lot of these calculations, one thing we cannot deny it’s the rising awareness people of lately have of issues for centuries forgotten, or the sole realm of a few erudite on their fields, and how people now day it’s more aware of a new vision of the past, and itself a confirmation that a New Age of Enlightenment is downing on us, which in itself probes the point in fact something it’s changing. I feel a little underwhelming, after reading such a detailed and knowledgeable post, to only be able to express a sense of relief that we’re supposedly moving into more enlightened times. I know very little about this subject, so I can’t contribute except to say that. And to thank you for the informative article! Yes, in some ways things can look pretty bad, but there’s so much progress, and Science, and enlightenment in so many areas, and almost anything it’s available at your fingertips, hopefully the bad things would recede away, with the new generations of more educated people. Yes, even if I believe it’s a hard way uphill, in the end most of the World would head up that way, regardless of the few who may decide to go the opposite direction. Well, yes, but we also have a great period of enlightenment at our doorsteps, if you disconnect yourself from the news, I am sure you may wonder what the stress people talk it’s all about, I confess that long time ago I stop paying attention to the news, and sure I find about things kind of late by my search on the internet, or reading journals, like the New York Review of Books, or just because everybody it’s talking about it, but I can go for days without anything disturbing my ears with bad news. Why worry, or care about the things you have no control, or a say in the matter? Worry only about those you can change. Urges people to consider the health of the entire planet and to take action in their own communities and cities. Long before governments began enforcing environmental laws, individuals were coming together to protect habitats and the organisms that live within them. These efforts are referred to as grassroots efforts. They occur on a local level and are primarily run by volunteers and helpers. I nostri concetti di tempo sono puramente soggettivo, sia le rivoluzioni solari della terra intorno al sole, la durata di una giornata della Terra, da qualche altra parte prendere un giorno di Mercurio Dove è più lungo di quello che è l’anno. Ci vogliono giorni Mercury 59 della Terra per le undici sul suo asse di rotazione (il periodo di rotazione), e circa 88 giorni terrestri per completare un’orbita intorno al Sole Tuttavia, la lunghezza del giorno su Mercurio (sunrise all’alba) è di 176 giorni terrestri. Quindi volta si tratta di una misura proposta dal condizioni del luogo che si sta osservando, dato che stiamo guardando le posizioni delle stelle, secondo il nostro punto di vista nell’Universo, antico popolo misurati fenomeni cosmologici secondo cicli, come le precessioni della equinozi, chiamiamo l’anno Platonico. Yuga, Manvantara, e altri cicli indù, Maya, caldei, etc. Che i fenomeni sono relativi Coamological magici i nostri antenati significati associati. Anche se, conferisco credito alla saggezza del popolo antico, è tuttavia un parente dei fenomeni e, in definitiva, della mente, delle credenze, è ben noto che ciò che stiamo facendo è la nostra realtà, che modella il nostro destino. Our concept of time are purely subjective, be these Earth revolutions around our Sun, or the duration of hours to our day, somewhere else take Mercury where a day is longer than it’s year. It takes Mercury about 59 Earth days to spin once on its axis (the rotation period), and about 88 Earth days to complete one orbit about the Sun. However, the length of the day on Mercury (sunrise to sunrise) is 176 Earth days. So time it’s a measure given by the conditions of the place you are observing, given that we are looking at the positions of the stars, according to our perspective in the Universe, ancient people measured Cosmological phenomena according to cycles, like the Precession of the equinoxes, we name the Platonic year. The Yugas, Manvantaras, and other cycles Hindu, Maya, Chaldean, etc. 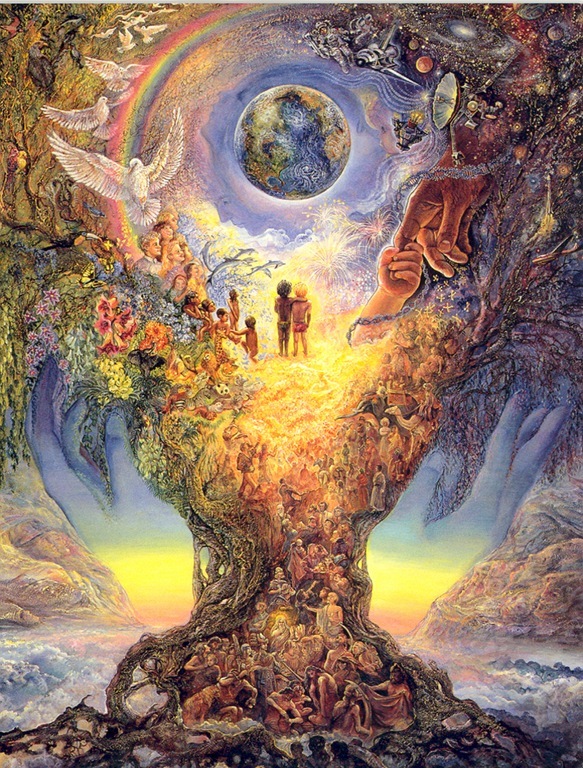 Are relative Cosmological phenomena that our ancestors associated Magical meanings. Although, I give credit to the wisdom of the ancient people, it’s nevertheless a relative phenomena, and ultimately a mind, over belief matter, it’s well known that what we believe it becomes our reality, it shapes our destiny. No doubt abt it. Thank you so much for yr answer answer which I deeply appreciate. 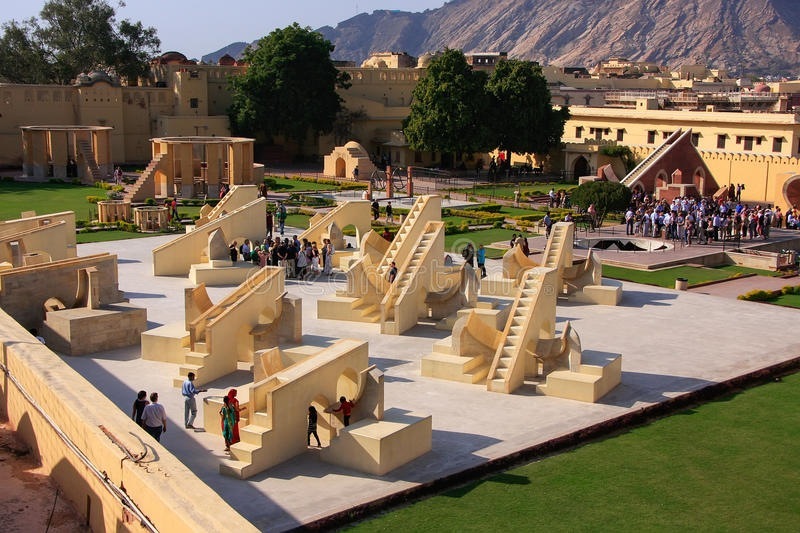 Your inclusion of the Jantar Mantar photo reminded me of how fascinating it was to explore that park and learn about ancient astronomy techniques employed by the Rajasthan royals. As you believe, so you perceive. Putting on Rose-coloured glasses…. Hmmmm…? That’s one way to alter our perceptions – without necessarily altering what we believe? others not in our power. rulers and in a word whatever are not our actions. weak, slavish, hindered, belonging to others. Thank you for your time clarifying it for me. 🙂 It is much appreciated, as always. Living honestly and wisely is so much more difficult than being a cheater, liar, advantage taker and thief. I would describe the current age as an age of greed and dumbness. I am very sure at some point it ends, but we don’t have to be in it, do we? Sorry for my lateness in answering you out on a trip since Thursday, then returning in a hurry yesterday for a funeral, a close friend of 46 years. Well, in all honesty, doubt very much there was an idyllic time resembling paradise, myself convinced it’s all a matter of individual conscience, if you are a saint, everything looks Holy, to the sinner’s eyes, everything it’s sinful. Yes, there’s Wisdom within, but also without, looking at both places it’s important in my opinion, if just to keep a balance, between objective, and subjective. 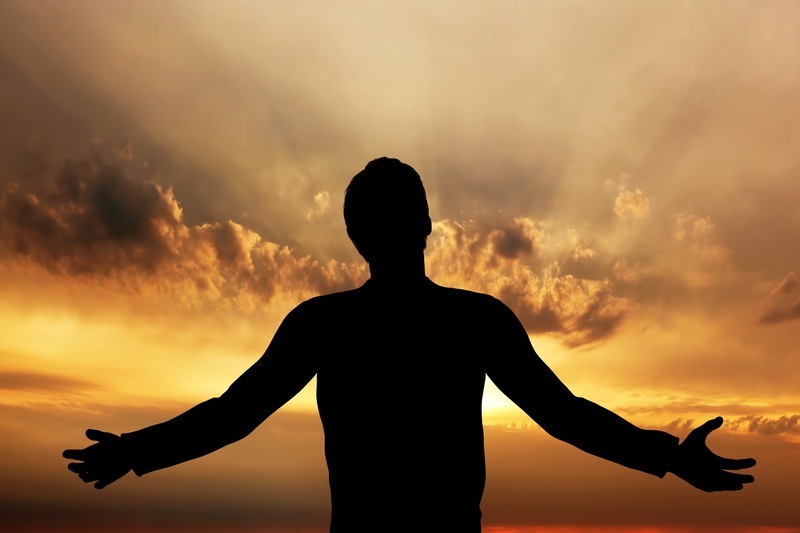 If you enjoyed this post, you may also like my post of January 2015, AXIAL PRECESSION, or the one of March 2011, AQUILA, OPHIUCHUS, all through my posts you find themes connected to a Spiritual view of life. This is fascinating! I had many Indian colleagues during my years teaching in Oman who were observant Hindus, but I still feel I know so little about its ancient texts and mythology. I can see that your blog will be a great resource for learning more. Thank you Henry, for many years these issues have hold great interest for me. Hi burningheart. Many thanks for calling by and liking “News Outlets! Protesting! and Seek!”#TheFoureyedPoet.